Brown and Gray "Good Night"
"Good Night" from Brown & Gray was co written and produced by Michael Angelo here at 1 2 One. 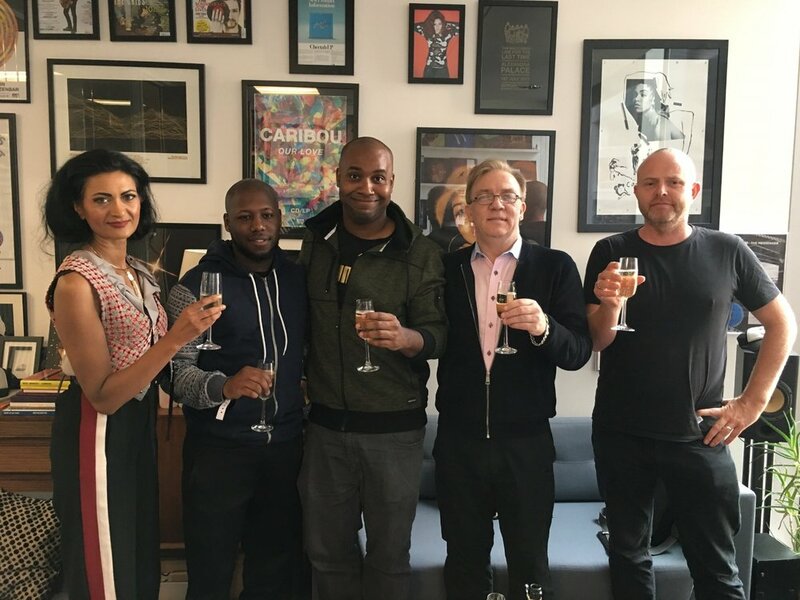 Michael Angelo signs publishing deal with BMG. We are so happy for Producer songwriter client Michael Angelo who has concluded and exclusive world wide publishing deal with BMG Music.